After ten years of dancing professionally in New York City, island native Christiana Axelsen will become the new Artistic Director of Bainbridge Dance Center. Christiana grew up dancing at Bainbridge Dance Center from the age of three through eighteen. 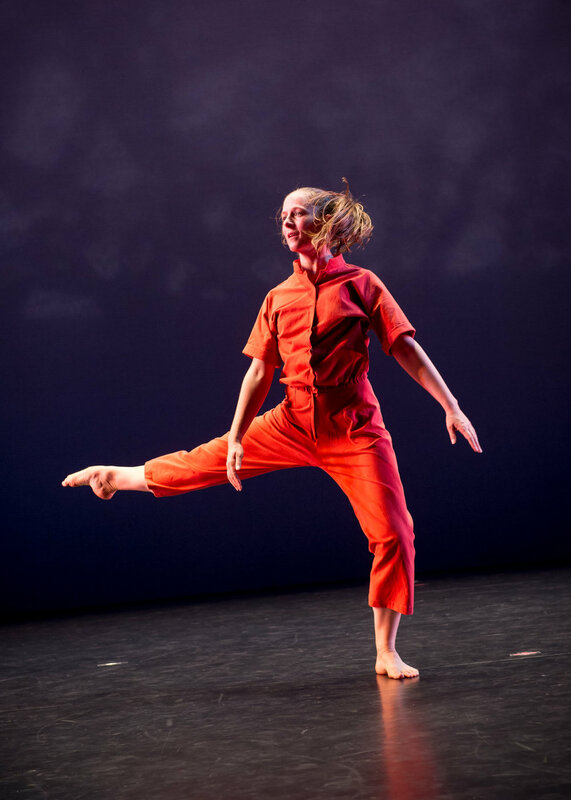 After graduating from Mount Holyoke College, she spent several years in the northwest and taught at BDC alongside Susan Thompson and current Artistic Director BryAnn Bingham. An islander through and through, Christiana attended Wilkes Elementary, Woodward Middle School and Bainbridge High School. Bainbridge Dance Center was founded in 1981, and is dedicated to providing quality dance education with a commitment to excellence, integrity and community. With a roster of committed and generous faculty, BDC offers technique classes and cumulative training in modern, classical ballet, tap, and jazz, for youth, teens and adults. 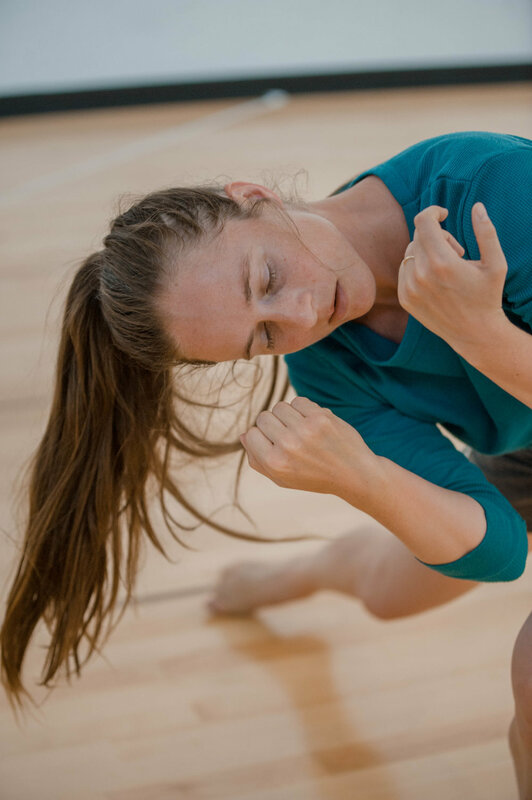 Christiana is very excited about the potential to develop new artistic and creative legacies at BDC, such as bringing in New York artists for residencies and masterclasses, and continuing the studio's mission of high quality dance instruction on Bainbridge Island. Browse Christiana's website and sign your child up for dance classes using the link below. We're so happy to have your back, Christiana!